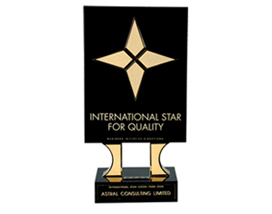 Business Initiative Direction (BID) has conferred the 'International Gold Star' award for quality on Astral Consulting Ltd. 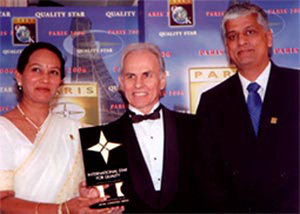 The award was presented at the international Star quality convention. 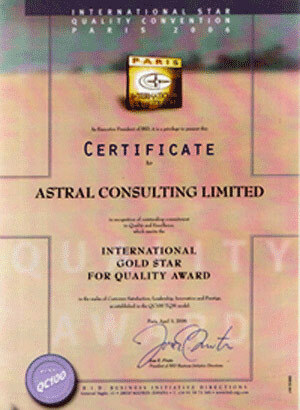 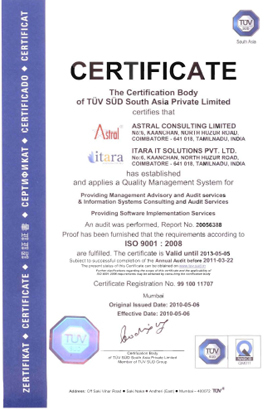 Astral Consulting offers Internal Audit Services, Management Advisory and Information System and Assurance Services.